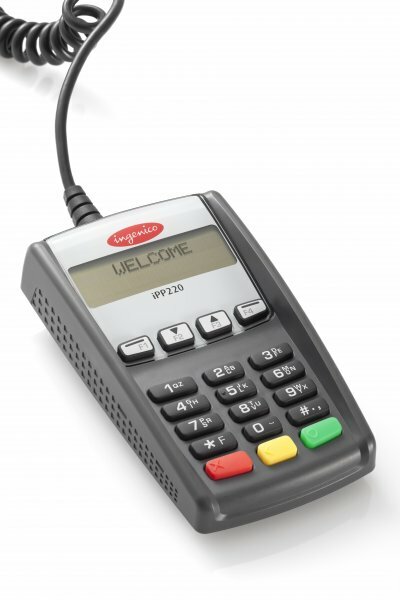 Ingenico’s iPP220, used in conjunction with the popular countertop iCT250 or iCT220, gives merchants the ability to accept PIN-entry and contactless payments through a proven plug-and-play device. SKU: IPP220. Category: Ingenico. Tag: Pinpad. 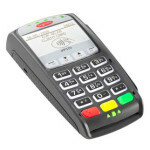 Ingenico’s iPP220, used in conjunction with the popular countertop iCT250 or iCT220, gives merchants the ability to accept PIN-entry and contactless payments through a proven plug-and-play device. 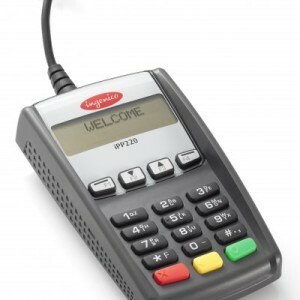 Designed especially for today’s marketplace, the iPP220 is compact, rugged, and easy to use for merchants and consumers alike. The iPP220’s unique add-on design makes it an affordable hardware investment. Dependable performance and top transaction speeds guarantee enhanced checkout efficiency.